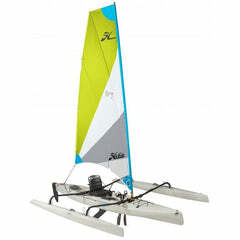 Home » Hobie Kayak Fishing News » Is The Hobie Outback A Good Fishing Kayak? 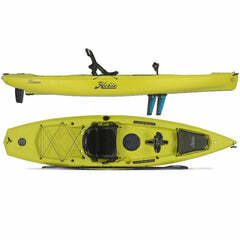 When we consult customers on the best kayak for their needs, we ask a lot of questions. 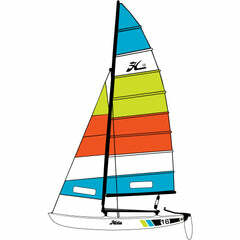 Recently a customer knew he wanted a Hobie Fishing Kayak. But he didn't know which model was best for his needs. He was not interested in purchasing a trailer to transport the kayak. He did not have a pickup truck. 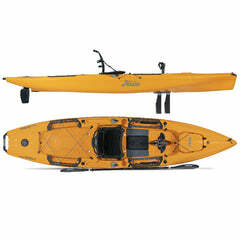 He owned a mid sized SUV, and wanted to use that to transport the kayak. The solution for this customer was to purchase a car top rack. 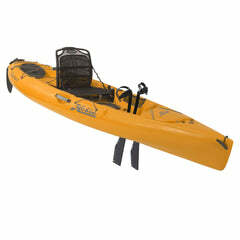 There are some great car top kayak carriers available that make loading and unloading simple and easy. 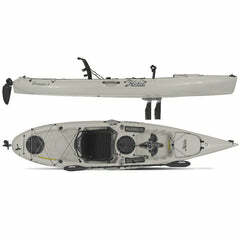 But the weight of the kayak is still a consideration. 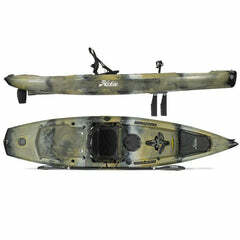 The Pro Anglers are loaded with bells and whistles, but we have sold other models that work great for kayak fishing and in some ways are better for certain needs. The Outback was perfectly sized for this customer and the lighter weight made it easier for him to load and unload the kayak. Local Hobie Fishing team member Jay Suhsen chose an Outback to fish from for the 2017 season. We asked him why he chose an Outback. For one man to move, load, and unload the Outback is perfect for my needs. I fish some remote small streams and rivers and it's perfect for getting to and from challenging access points. 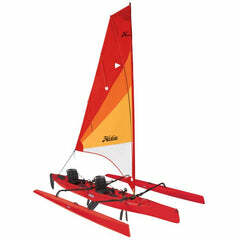 Plus it's easy to maneuver and paddle on small streams. 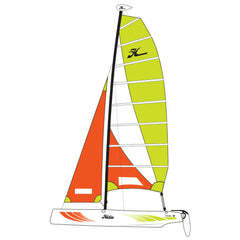 Also, the Outback with the turbo fins is much faster than the Pro Angler. 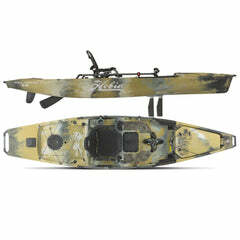 I will benefit from the extra speed in kayak fishing tournaments this year. I'll be able to cover more fishing spots and stay on the water longer. Let's talk kayak fishing! 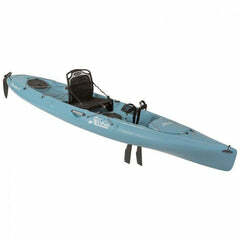 Our Hobie experts will help you get the perfect fishing kayak for your needs, contact us online or call 651-429-3333.